Let’s face it - time-lapse photography is pretty incredible. Watching celestial bodies rotate in the sky, clouds rolling into a valley, or cars zoom by on the freeway creates a sense of awe and wonderment that is hard to get with just a single photograph. The problem with time-lapse photography in the past is that it was a pretty expensive endeavor. You needed a DSLR, a motion control device, an intervalometer, filters, a tripod, and any number of other pieces and parts to make your time-lapse goals a reality. But that’s all changed because now we’ve got the technology to create incredible time-lapses without spending all sorts of money on the aforementioned gear. So, how do you create a time-lapse on a budget? Let’s find out! This is probably a really obvious step, but it’s still worth mentioning. A lot of people think that there isn’t anything “good” to time-lapse in their area, but that just isn’t the case. You’d be amazed at how cool a time-lapse of shadows moving across your backyard can look. The point is that you don’t have to go to the beach or the forest or the top of a mountain peak to get a good time-lapse. See what you can find nearby! You’ll need the essentials to make your budget time-lapse: a camera, a tripod, and a motion control device are must-haves. If you’re going to do a daytime time-lapse, be sure to throw an ND filter on your lens so your images aren’t overexposed. To make things as easy as possible, we like to use the Syrp Genie Mini motion control device for time-lapses. Not only is the Genie Mini small and easy to use, but it’s also a motion control device and intervalometer all in one. That means you only need to buy one piece of gear as opposed to two, which will save you money! And, if that’s not awesome enough, the Genie Mini works with DSLRs, compact cameras, GoPros, and even your smartphone, so if you don’t have a traditional camera, you can use your phone and still get great results. 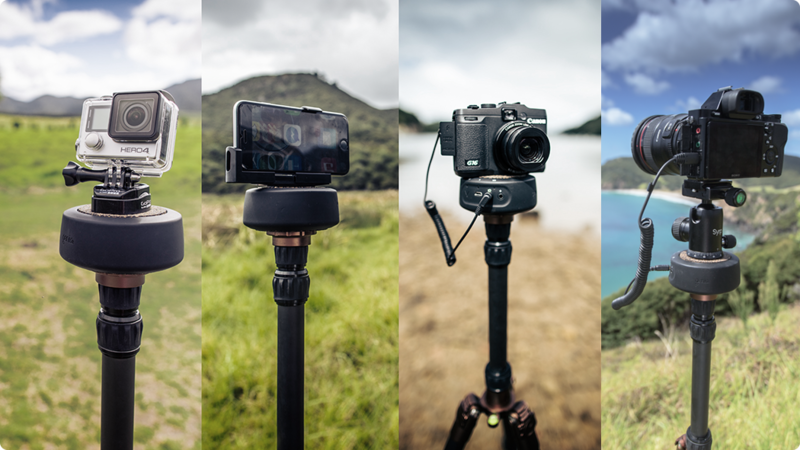 Once you’ve got your camera, Genie Mini, tripod, and other equipment all set up, all you have to do is connect your smartphone to the Genie Mini via Bluetooth in order to control the motion of the Genie Mini through the Syrp Genie app. 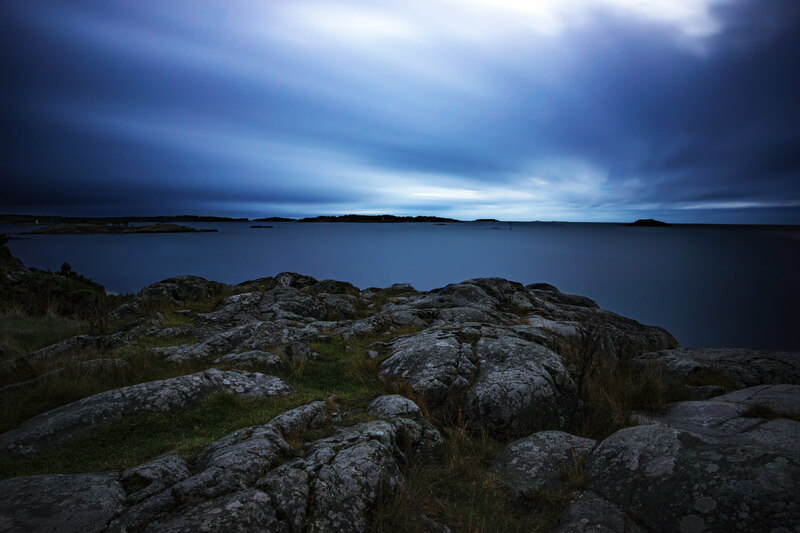 There are several time-lapse presets, like for starry nights or clouds, which you can use right out of the box. You literally just have to select the preset and press record. But if you want to create your own time-lapse, that’s easy too. 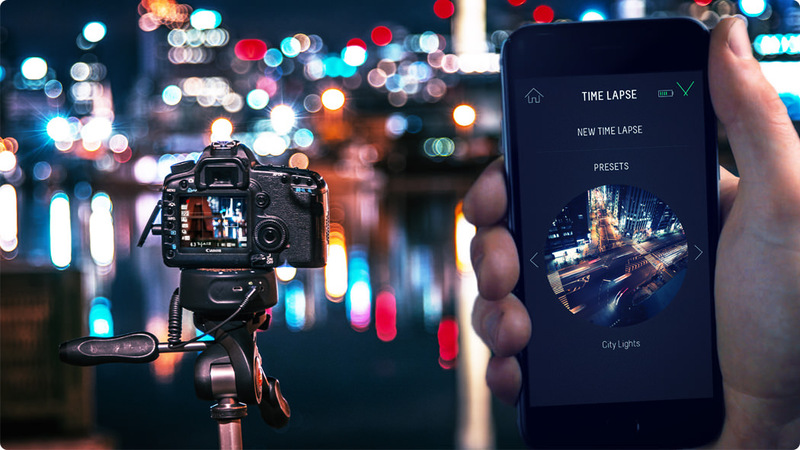 Simply create a new time-lapse, establish the frequency of photos and the duration of the shoot, select the start and end points of the panning motion, and press record. It’s a really simple process to get really amazing results! Once you’ve got your images, it’s time to work your magic in post-processing. Lightroom is a great choice for stitching the images together. 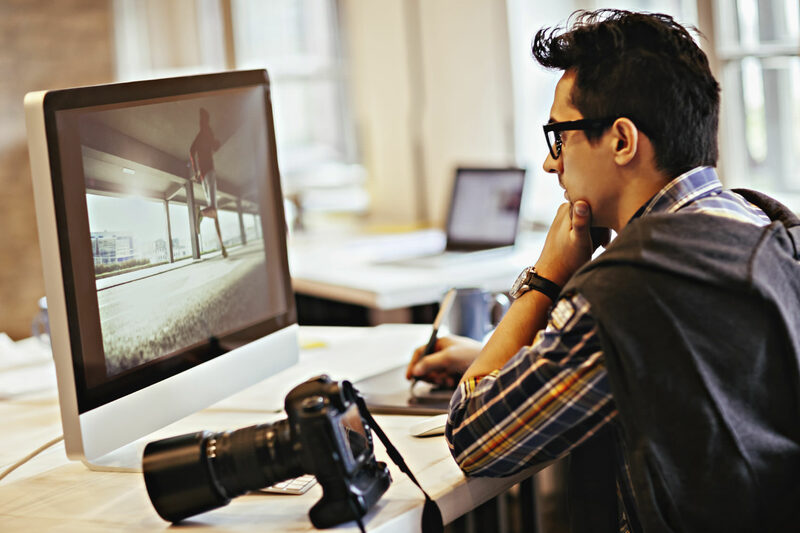 Just edit the first image to your liking, select the images you want to include in the time-lapse, and synchronize the settings, which will apply your initial edits to all the images in the sequence. Next, export the images from Lightroom, being sure to do so at the highest possible jpeg quality. 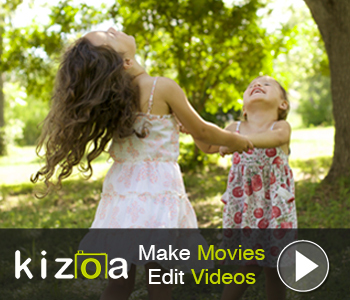 Then, compile the images into a video sequence using software like Adobe Premiere. You can crop, rotate, and flip your images, and perform other edits that enhance the look and feel of your time-lapse to suit your tastes. Creating a time-lapse on a budget doesn’t mean that you end up with a result that looks like it was created on a budget. 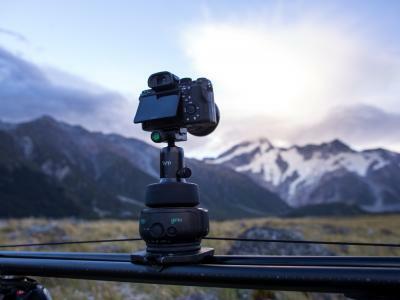 On the contrary, as was evident in the video above, the Genie Mini does an outstanding job of creating smooth pans that will give your time-lapse videos a professional, high-quality appearance. There’s no need to buy tons of expensive equipment! Get the same results for less money, less hassle, and in less time by using the Syrp Genie Mini. Check out more details about the Genie Mini here.